At Deftos Liquors, we carry a wide selection of domestic and craft beers, liquors, bourbons, cordials, wines and fine wines. We carry a full line of traditional beers, along with specialty items. Featuring: Budweiser, Corona, Coors, Heineken, Amstel, Miller, Sierra Nevada, Sam Adams, Dogfish Head, Jack's Abby, Avery, and much more. Featuring more than 250 brands of fine wine from all over the world, including New Zealand, Chile, Spain, France, and more. 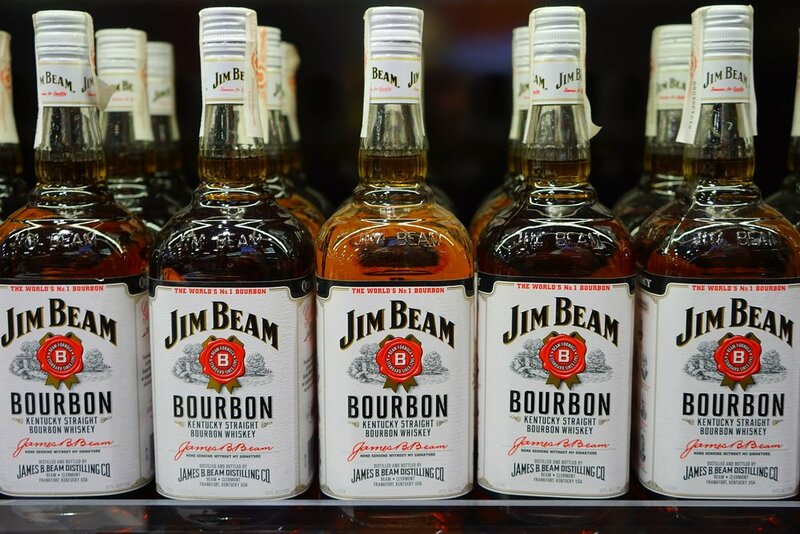 We offer basic, specialty, and flavored liquors to suit a variety of tastes. If you like scotch, we carry a fine selection of single malts. Bottles from miniature size to 1.75 liters are available. 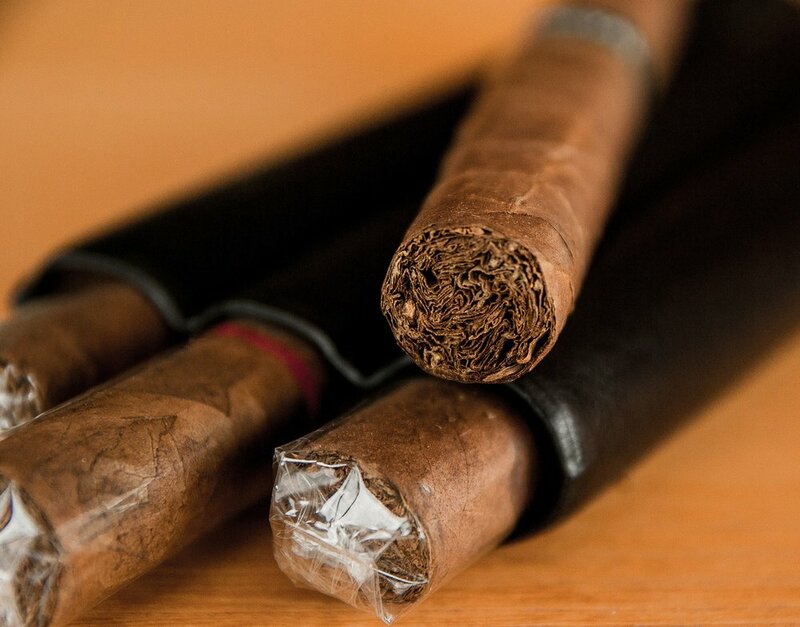 Choose from an assortment of cigars and cigarettes from top brands, including Cohiba, Montecristo, and Arturo Fuente. We also sell lottery tickets, including Powerball, Keno-to-Go, and Mega Millions.